This apron is the perfect gift for any aspiring 'Clan Chef', Covering 120 Crest Badges & re.. This tea towel is the perfect gift for any aspiring 'Clan Chefs', Covering 120 Crest Badges &am.. 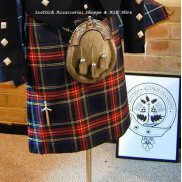 The Clan Crest Buckle is manufactured in Scotland by Art Pewter offering the largest range of approv.. 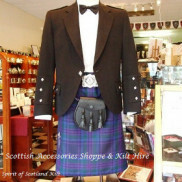 The Clan Crest Brooch is manufactured in Scotland by Art Pewter offering the largest range.. 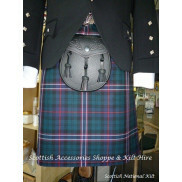 The Clan Crest Cap Badge are manufactured in Scotland by Art Pewter offering the largest r.. These slate coasters make both beautiful and practical gift. Hand turned with a sealed top.. 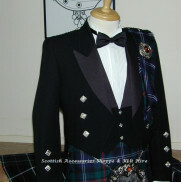 The Clan Crest Cufflinks are manufactured in Scotland by Art Pewter offering the largest range .. These lovely Clan Crest Engraved Pocket Watches & chain are the perfect finish to a formal out.. The Clan Crest Key Fob is manufactured in Scotland by Art Pewter offering the largest range of ..